We present the newest Love Ringtones to all of you incurable romantics out there. If you are head over hills in love with that special someone and you can’t stop thinking about him/her, then you will definitely love these soothing melodies that will fill you with peace and positive vibes. 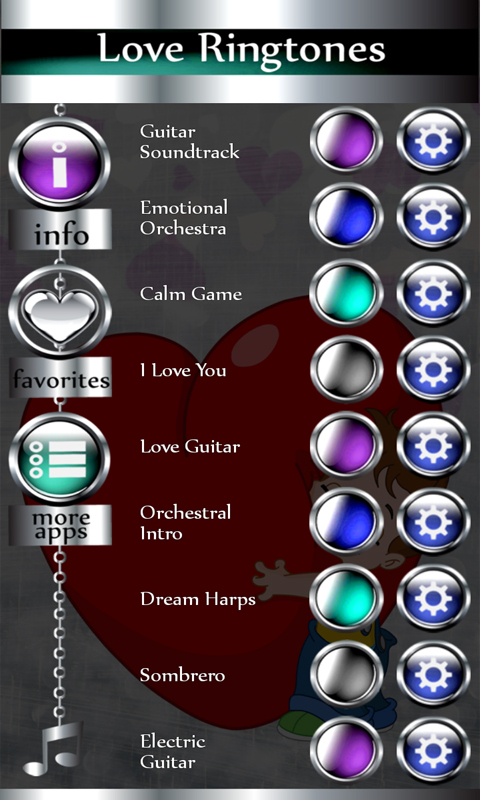 You will find plenty of romantic sounds in this popular application and you can set each of them as your ringtone. 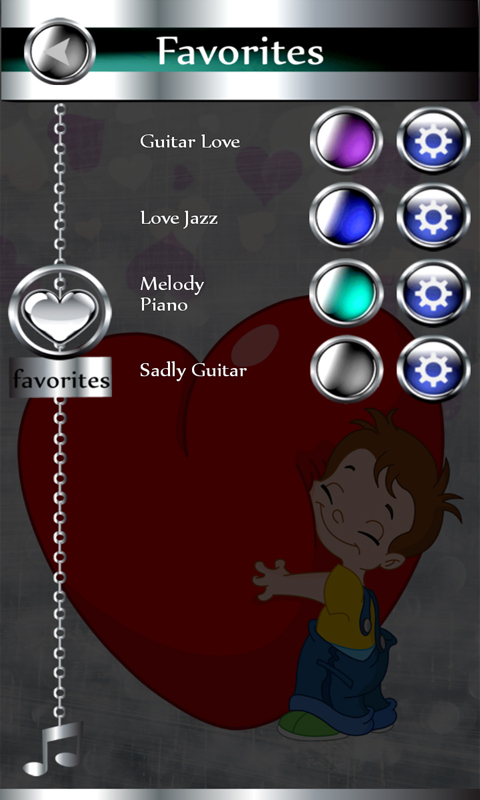 Your phone can ring with a different melody every day and you can enjoy beautiful sounds full of love and romance. Check out spectacular piano music and get lost in it. 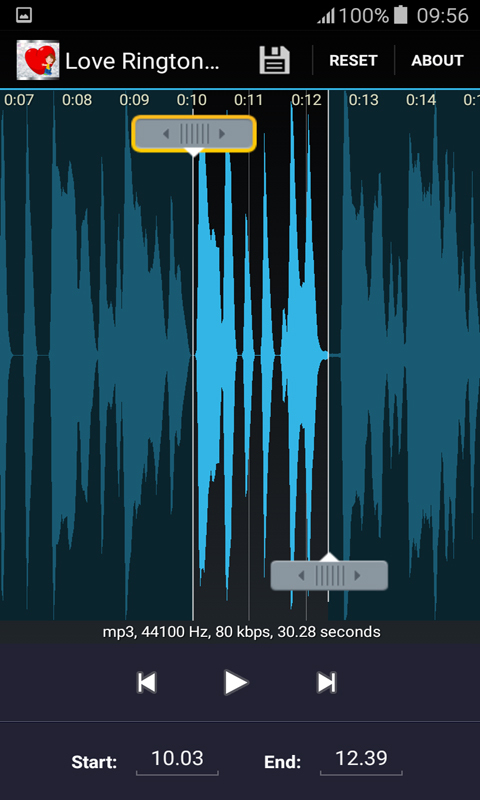 You will feel like you are on a concert, because the latest Love Ringtones offer high quality tunes. 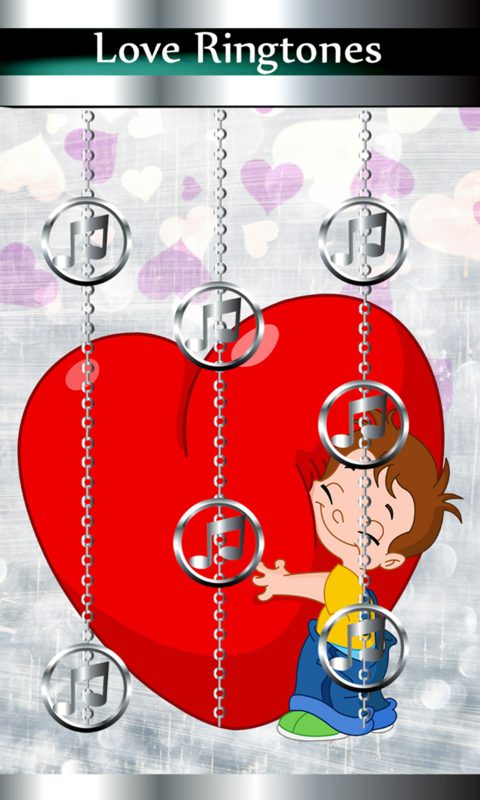 This cool application is made so wonderful melodies would suit your romantic mood and make sure that you are always surrounded with positivity and love. 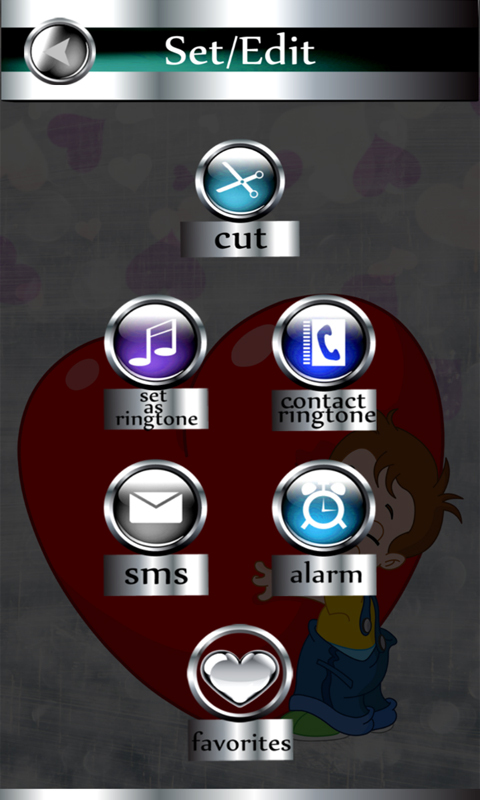 Don’t hesitate and download free Love Ringtones app so you could express your feelings and enjoy lovely tunes.